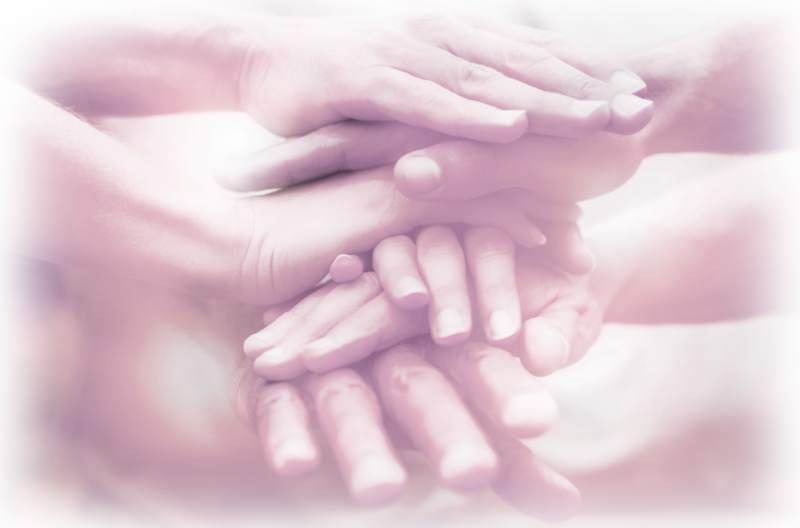 Members of KCCU are committed citizens dedicated to helping cancer patients in our community. If you are interested in becoming a member of KCCU, please contact us below. If your time is limited, you can also volunteer to help at individual fundraisers and special events, such as our annual Arts and Crafts Fair. To decide if you’d like to volunteer with us, we invite you to attend a KCCU meeting to learn more about who we are and how we serve our community! We meet monthly at 5:30 p.m. on the third Tuesday of the month (except for June, July, and November) at the Kathryn Heidenreich Center located at 1776 Airway Avenue in Kingman, AZ.